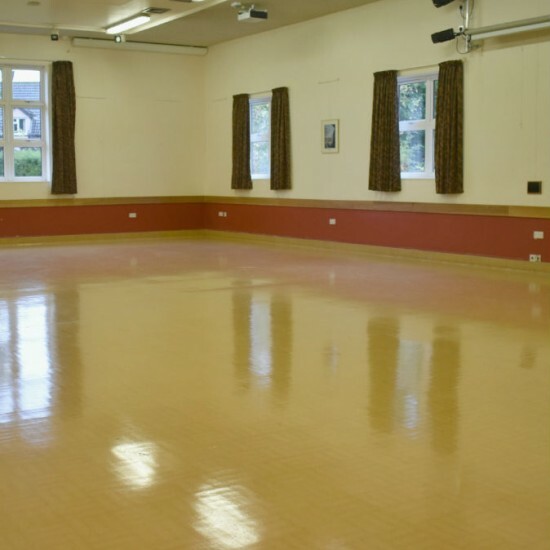 Granwax provides maintenance for timber and Granwood floors. We are Granwax approved maintenance and refurbishment contractors. 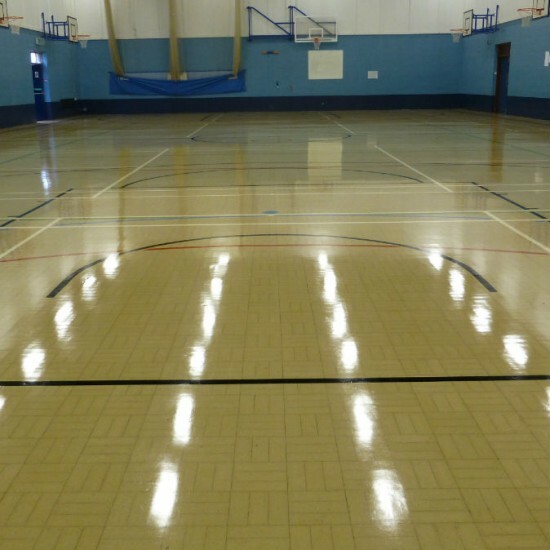 We use materials and methods as approved by the manufacturer, including resealing, line marking, sanding and repairs. As approved maintenance contractors you can have peace of mind knowing that we will follow the procedures set out by Granwax to use on Granwood floors. 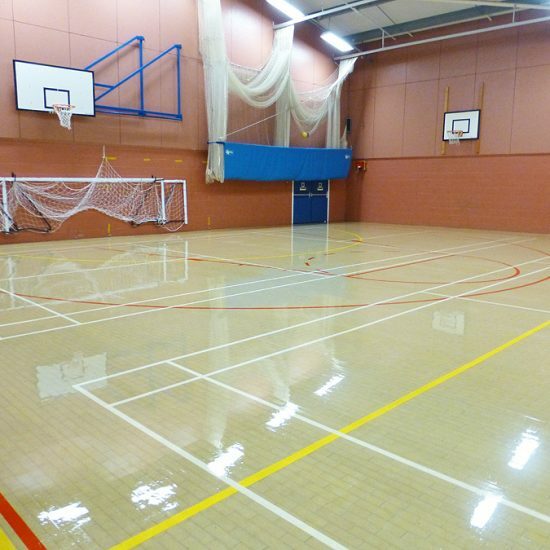 Granwood floors are a multi-purpose floor suitable for schools, sports and dance and community spaces. Granwood are a British company and have been providing floors since 1912. They are very hard wearing, easy to maintain and conform to the British Standard BS EN 14904. Granwood floors are a unique 10mm thick composition block, comprising of wood dust, linseed oil and concrete ballast. These floors are installed directly onto a concrete subfloor, with mortar or adhesive. Granwood floors boast resistance to water and temperature extremes. When you have a Granwood floor installed it will not warp, buckle, twist or splinter, and these floors have been known to survive fires and floods. They come in a range of attractive colours and designs. 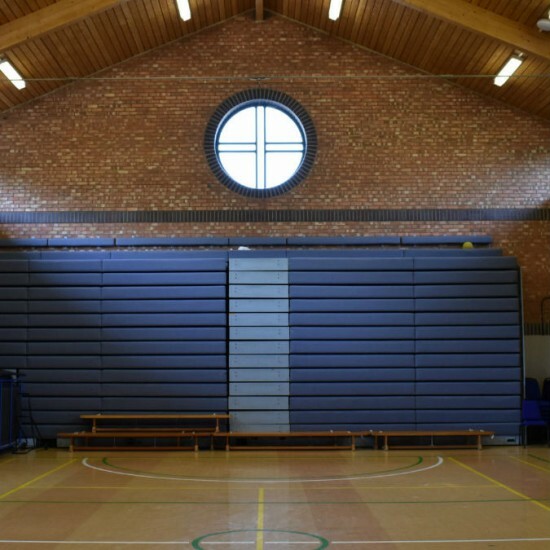 They also provide a sprung floor, called ‘Gransprung’, which combines the multi-sport and multi-purpose Granwood block surface, with a fully sprung undercarriage. View the Granwax website here. You can also view the Granwood website here. All our works come with a 12 month workmanship guarantee, which means you can instruct us with confidence. You will also receive 6-12 monthly courtesy calls, as well as a free site survey to assess your floor. We will discuss any concerns that you may have with your floor and make an honest and practical recommendation of any maintenance needs.